BAGHDAD (AP) — A bomb struck the convoy of a senior Sunni cleric in western Baghdad on Sunday, killing four and critically wounding the anti-extremist Muslim leader, police said. 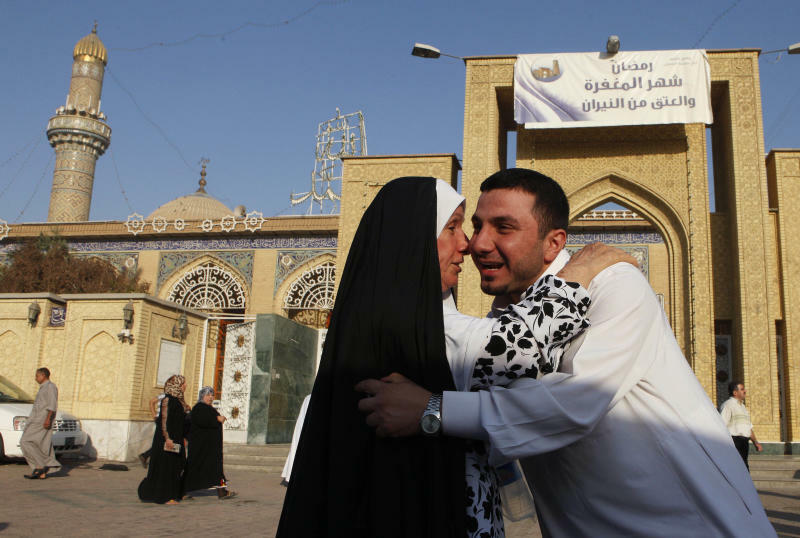 The attack highlights the threats faced by relatively moderate Sunni clerics whom the Shiite-led government needs to help rebuild the country and establish security. It follows a series of assaults in what is becoming an increasingly bloody month. The blast in the capital's Yarmouk neighborhood left Sheik Mahdi al-Sumaidaie badly hurt, a Sunni religious official said. The cleric had just finished leading prayers at a nearby mosque to mark the beginning of the Eid al-Fitr holiday, which follows the holy month of Ramadan. Al-Sumaidaie has sided with the government against Sunni extremists. Earlier this year, he called for a unified religious authority to bridge the gap between Iraq's Sunnis and Shiites. 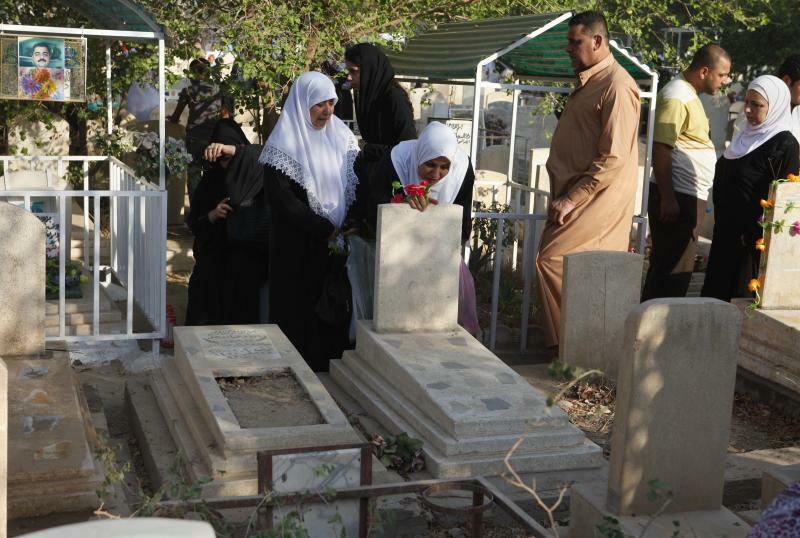 Insurgents often target Sunni clerics seen as working closely with the Shiite-led government. Two police officers and a hospital official confirmed the attack. They said four of the cleric's bodyguards were killed and three others were wounded. Prime Minister Nouri al-Maliki condemned the attack. In a statement posted on his website, the Shiite leader said the attack was aimed at "spreading sedition and silencing any patriotic moderate voice." "Even as we condemn this ugly crime, we are confident that our people are aware of the evil goals of such schemes," he said. Al-Sumaidaie was one of the Sunni religious leaders who called on followers to fight U.S.-led forces after the 2003 invasion. He established a conservative Salafi group based in one of the mosques on Baghdad's Sunni-dominated western side. After U.S. troops left, his group was among those who laid down their weapons and sided with the government against Sunni extremists. Since then, he has urged followers to support the government for the sake of security and to help rebuild the country. On Thursday, a relentless assault across the country killed at least 93 people and wounded many more. It was the second deadliest day in Iraq since U.S. troops left in December. No group has claimed responsibility for that wave of killings, but it bore the hallmarks of al-Qaida's Iraqi branch.